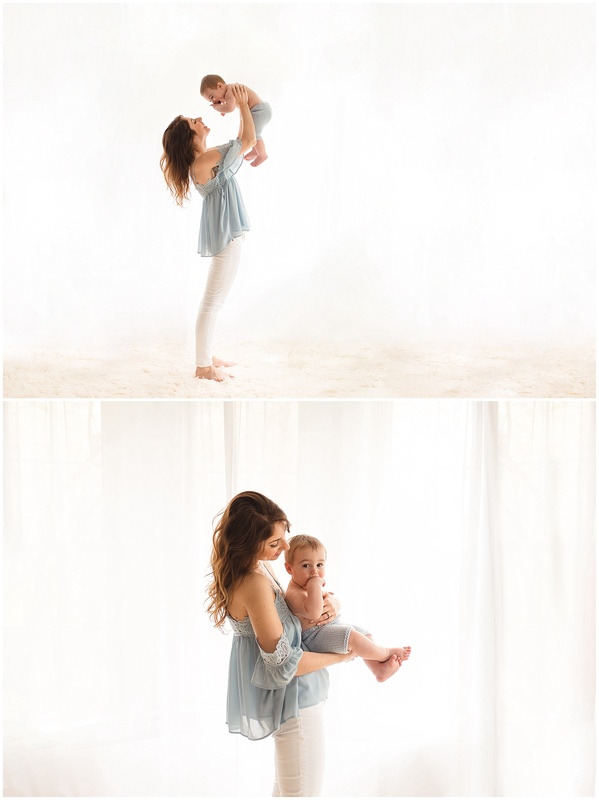 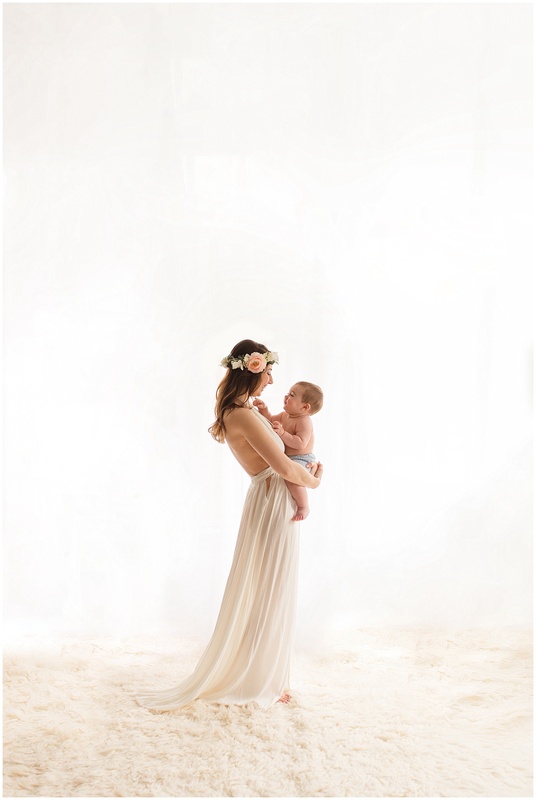 When this mamma reached out to me regarding a light and airy studio mommy/me session I couldn’t have been more excited. 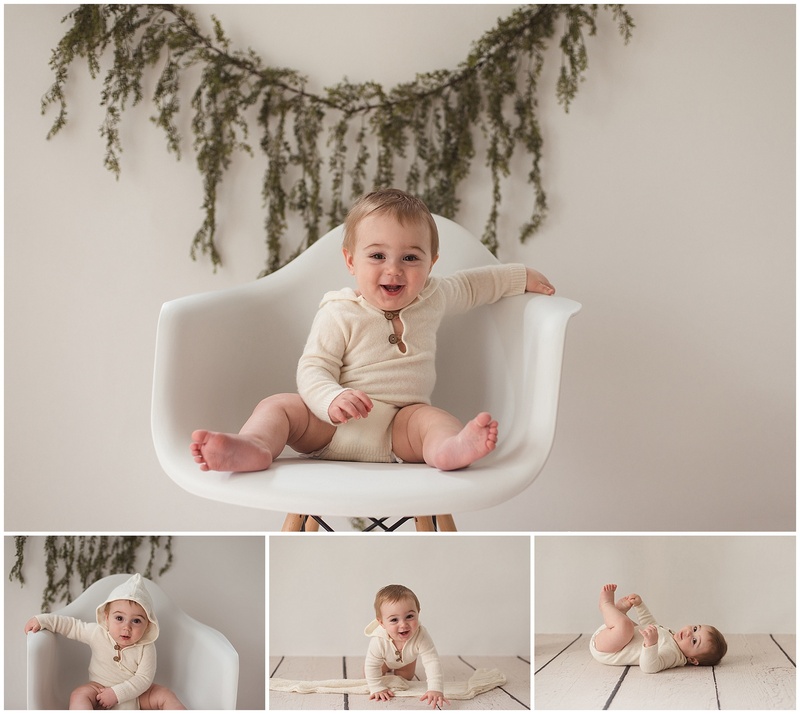 We used a mix of studio clothing and a pop of light baby blue that mom brought along to add a little variety to the gallery. 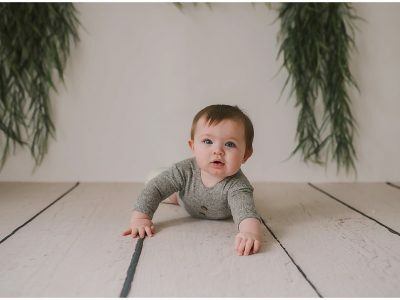 Because baby G is an early crawler we were able to start out the session with a few baby only poses and then move into mommy/me images (which he definitely loved). 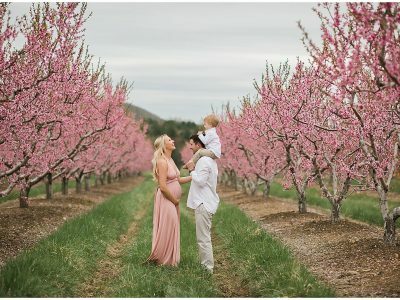 I’m so pleased with how this session turned out and am already planning this families one year beach session in late summer. 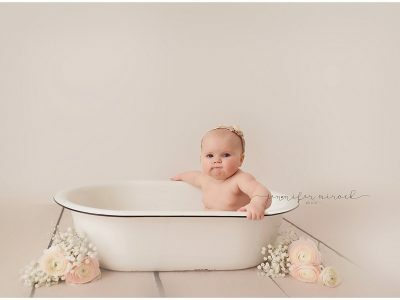 Contact me if you are interested in my milestone or baby to belly plans!